Scientists can learn about many important things from studying past climate. Evidence from ice cores, ocean sediments, and other sources has shown paleoclimatologists that climate change was not always gradual and sometimes was extremely rapid. As climate changes from hot to cold or cold to hot, it does not do so abruptly, but flickers between the two states. 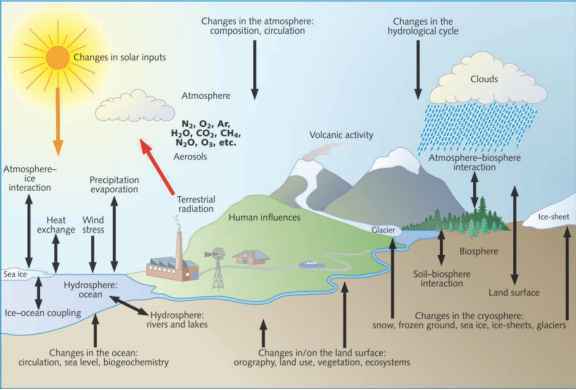 Periods of great climatic change have generally been difficult during human history. Times such as the MWP and the LIA took enormous tolls on civilizations: Famine, thirst, and disease sometimes caused the deaths of tens of millions of people.